PR - The Pacific Community (S.P.C.) as host institution of the Maritime Technology Cooperation Centre in the Pacific (M.T.C.C.-Pacific), has been named a finalist for the 2018 Lloyd’s List Asia Pacific Awards. M.T.C.C.-Pacific works to increase energy efficient operations of vessels and ports in the Pacific through capacity development which consequently reduces greenhouse gas emissions and led to its nomination in the environment category. In celebration of this auspicious nomination, the Director General for S.P.C. Dr. Colin Tukuitonga said that, “Maritime Transport is a lifeline in the Pacific and this nomination reflects the commitment S.P.C. has made to support innovative and environmentally sustainable projects to benefit the region. M.T.C.C.-Pacific has been operating for just over 12 months and has trained over 100 vessel operators across six Pacific island countries in energy efficient operation of vessels. 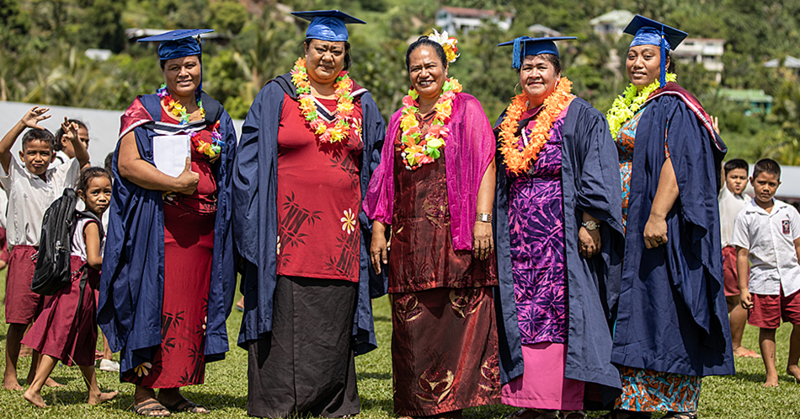 Fifteen per cent of those trained are women as the project is also contributing to increase the representation of women in the maritime sector in the Pacific. M.T.C.C.-Pacific is also assisting in energy management development activities for 25 ships and 7 ports. The project is already seeing large achievements with The Solomon Islands Port Authority reporting overall energy savings of 8% amounting to 15 tonnes of greenhouse gas emission reduction per month following through from energy audits and implementation of short-term pilot-projects. As a result of these energy efficient measures the SI Ports Authority has seen a savings of SBD72,000/month. M.T.C.C.-Pacific will soon progress on to retrofitting ships with green technologies that will further reduce greenhouse gas emissions. 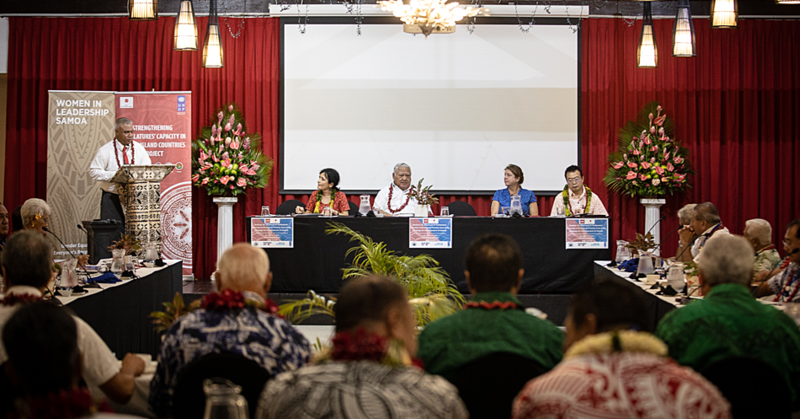 “M.T.C.C.-Pacific works for the entire Pacific islands region in a collaborative spirit to bring technical tools and methods to assist the Pacific maritime industries in reducing greenhouse gas emissions from their operations. We are extremely privileged and delighted to be finalist for such a prestigious award in the environment category that recognises S.P.C. 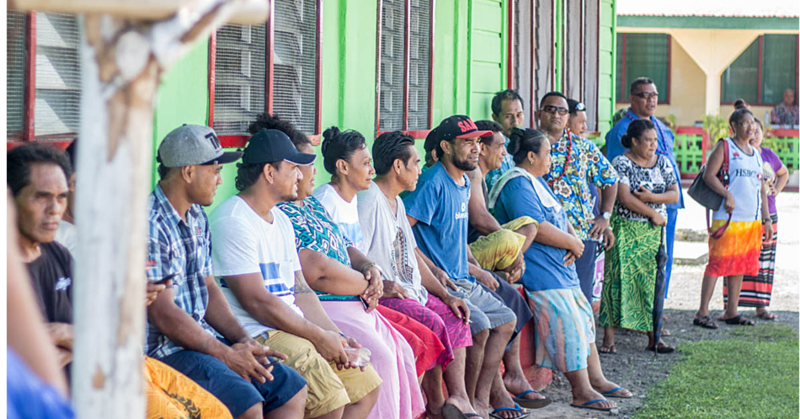 work to establish M.T.C.C.-Pacific and have significant results within one year of operations,” said Thierry Nervale S.P.C’s Deputy Director Oceans and Maritime and Head of M.T.C.C.-Pacific. M.T.C.C.-Pacific is one of the five centres established worldwide and forms part of the Global M.T.C.C’s Network (G.M.N. ), implemented by the International Maritime Organization (I.M.O.) and funded by the European Union. M.T.C.C.-Pacific is hosted by S.P.C. and the Secretariat of the Pacific Regional Environment Programme (S.P.R.E.P.) as part of a collaborative approach for climate change mitigation in maritime.